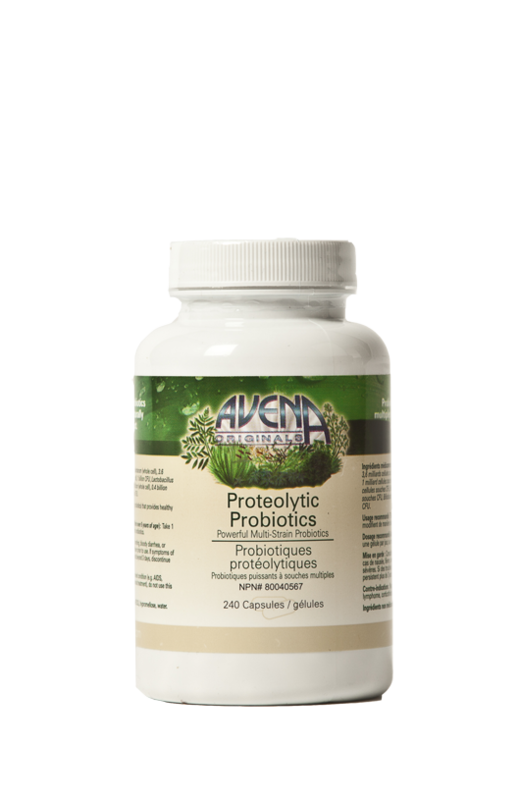 Classified as the most powerful probiotic, this strain of friendly bacteria helps our body thrive. What makes this natural health product excel is its exclusive patented strain of Lactobacillus Plantarum OM with its documented proteolytic abilities to attack negative unfriendly pathogens (bacteria, fungus, viruses and other pathogens that often encase themselves in a protective protein shell) and break them down so our body can eliminate them. Proven to survive stomach acid and flourish inside the intestinal tract, Friendly Flora exceeds expectations and sets the stage for the restoration of beneficial micro flora inside the intestinal tract. 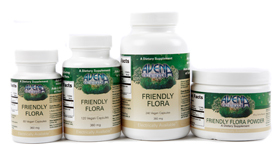 Friendly Flora is integral to a happy, healthy body. Having the correct amount of friendly bacteria in our body helps to provide us with lasting overall health. L. Plantarum OM is a natural bacterium that was previously found in abundance in the human intestinal tract. However due to the modern diet, chlorinated water and modern drug based antibiotics, these friendly bacterial populations have been greatly diminished. The need to re-populate our intestinal tract with friendly bacteria, like Avena’s patented Friendly Flora is of paramount importance to our health ! Stimulates the production of natural antibodies. Enhances the production and utilization of vitamins. 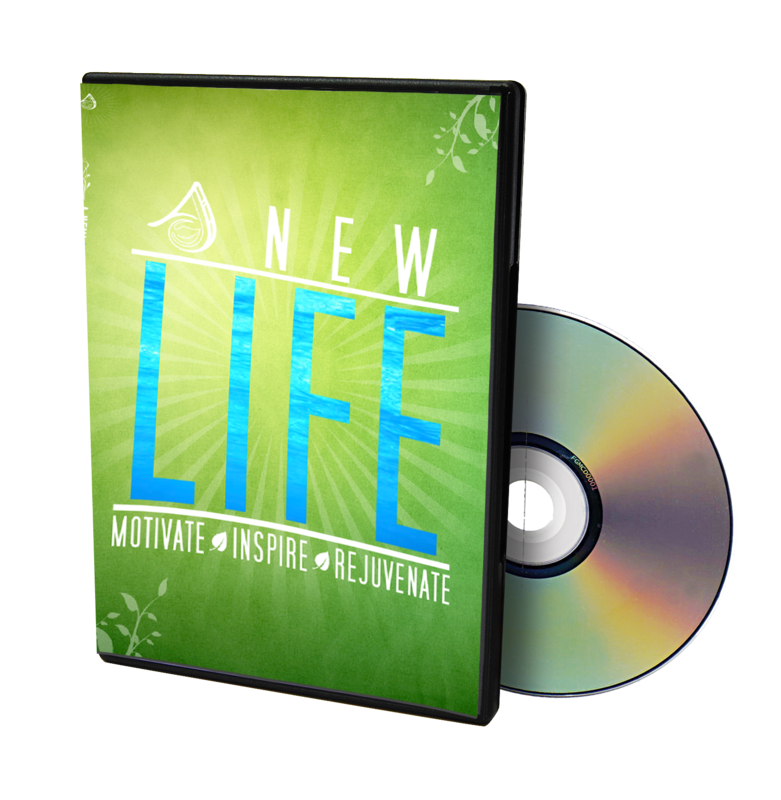 Promotes the removal of toxic elements. Aids in the production of enzymes and their function. Assists in adequate population of natural micro flora. Encourages the body’s ability to control unfriendly bacteria, yeast and viral infections, acne prone skin, bad breath, body odor. 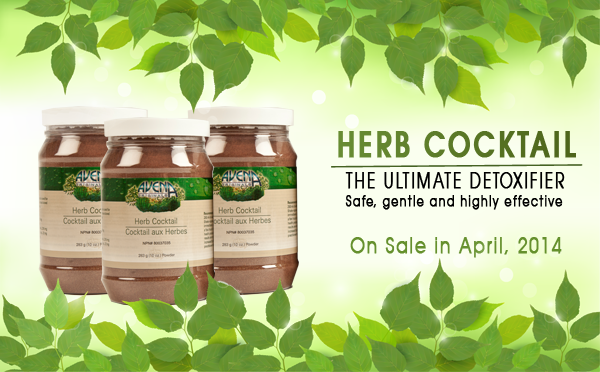 Improves the body’s ability to clean the colon by assisting the body with the removal of plaque from the colon walls. 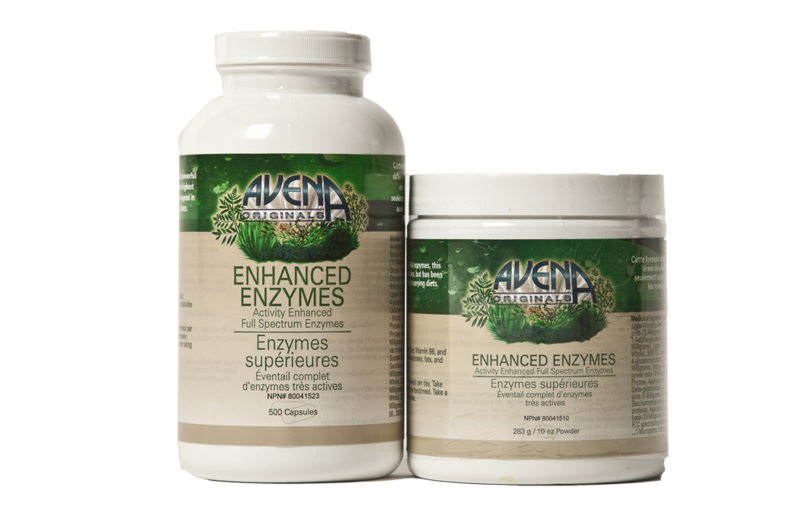 Increases the digestive function to reduce the toxic effects produced by incompletely fermented and difficult to digest foods. These natural live bacteria have been found to be ultra potent in assisting the control and elimination of E. coli and H. pylori bacteria. 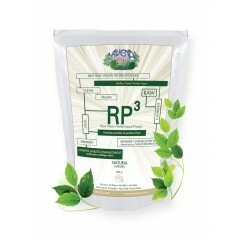 Empowered by: Lactobacilus Plantarum OM, rice flour, beet fiber. USA Patented Probiotic: Lactobacillus Plantarum OM ATCC #55981. Allowable claims… Proteolytic Activity…seeks and digests unhealthy protein structures. Anti Bacterial… screened against all known bacterial agents. 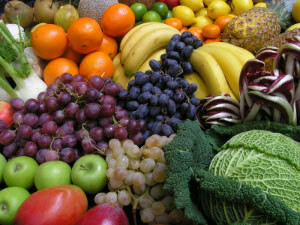 Anti Microbial… proteolytic ability extends to all microbes. Anti Fungal…proteolytic ability extends to a very wide range of fungus. Anti Viral capability… the ability to screen a pharmaceutical agent. Anti Retro-Viral capability… includes the ability to alter the disease pattern for a retrovirus selected from the group consisting of the Rauscher virus, H.I.V. and the T-lymphotropic virus. Gastro-Intestinal Bacteria… can be maintained in a human gastro-intestinal system.